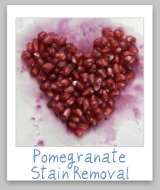 Kiwi stain removal isn't something you think about too often, until that kiwi juice or fruit salad, containing kiwi, falls into your lap. 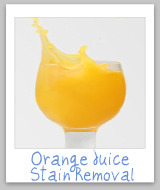 Fortunately, kiwi juice does not normally leave a stain that is too difficult to get out. That is partly because it is light in color, so it doesn't show up to much on your clothing, or other fabrics and fibers such as upholstery and carpet. 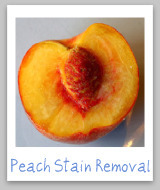 However, the sooner you act to remove the stain the easier it will be to remove it, so act as quickly as possible for easiest stain removal results. 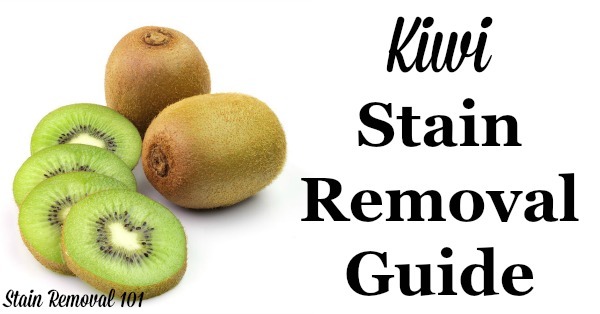 Below are step by step instructions for removing kiwi juice stains from clothing, upholstery and carpet so you can keep enjoying this tasty fruit. Step 1: Run the fabric, inside out, under the cold water to flush out as much of the kiwi juice as possible. 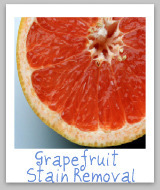 Hint: Make sure the kiwi stain is gone after washing, but before you place in the dryer or you may set the stain. Repeat if necessary. 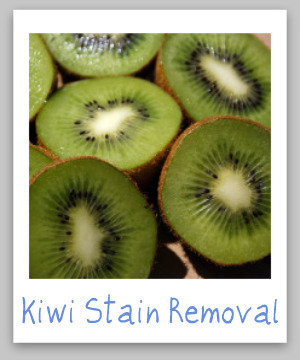 Step 2: Using this solution, sponge the stain from the kiwi juice with a clean white cloth. Step 4: Repeat steps 2-3 until the kiwi juice stains are removed from the upholstery. Hint: Be sure to get the upholstery only as wet as necessary to remove the stain from the kiwi. 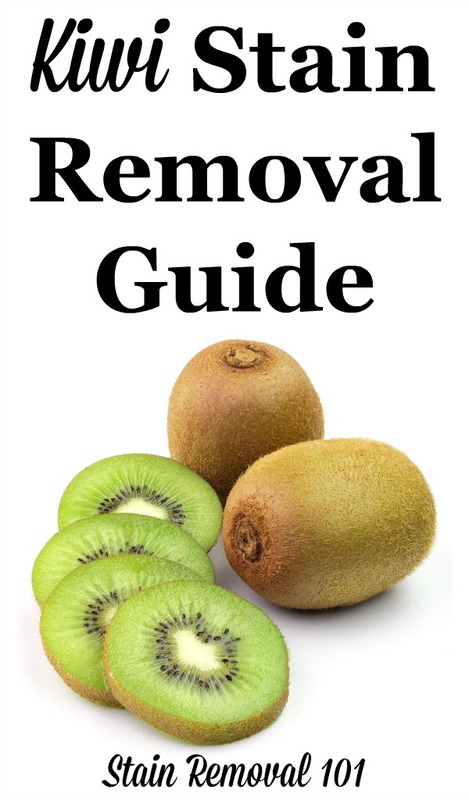 The instructions for kiwi stain removal from carpet is the same as for upholstery.